Surlang Medicine Centre is a full-service compounding pharmacy. Serving Surrey BC and the surrounding community since 2006. Compounding is the art and science of preparing personal medications. 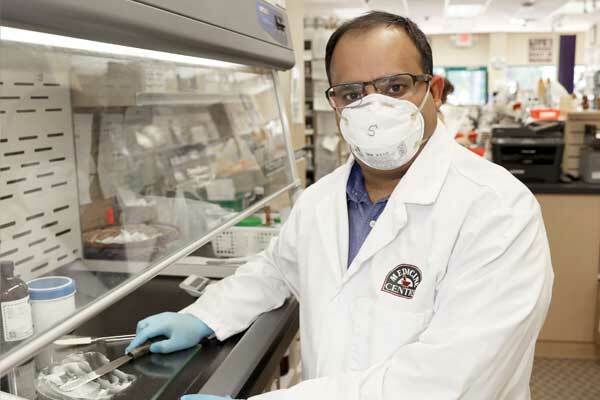 Our compounding lab in Surrey specializes in custom, or hard to find medications for people and animals. 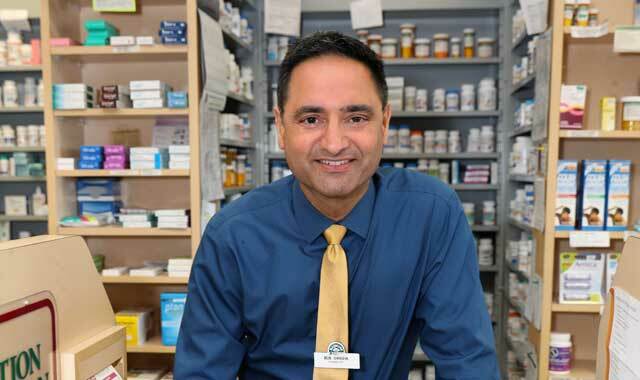 Schedule an appointment with our head Pharmacist Bob Sangha. Get expert assistance on medication management, hormone therapy, nutrition, and lifestyle. Qualified pharmacists and pharmacy health specialists are always on hand to assist you with recommendations, prescription refills, and all your home healthcare needs. Our compounding pharmacy is the solution for custom dosage sizes, tablets without colouring or additives, flavouring for children’s medications, and more. Whatever your medication needs are, our specialists can help you. 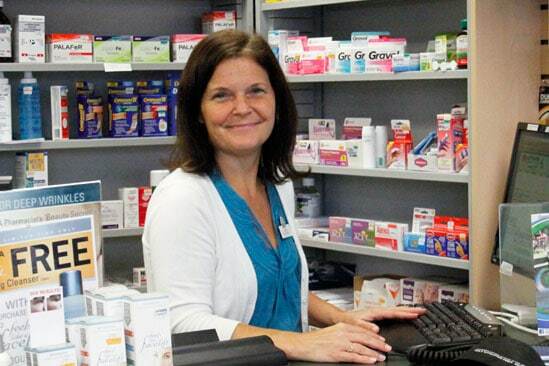 Our caring pharmacists guide you at every stage, answering all your medication questions. Free compliance packaging ensures you know when and how much to take. At Surlang, we offer homeopathic remedies and natural supplements for detoxification, weight loss, hormones (male and female) and more. We work with your veterinarian to help you provide the customized care your pet deserves. Specialized liquids, gels, treats, creams, and capsules in all dosage sizes. Looking for travel vaccinations, or seasonal immunizations? Our drop-in flu clinic is a government approved immunization centre serving Surrey and Langley residents. When you visit Surlang Medicine Centre in Surrey you’ll be greeted by friendly, qualified staff who care about your health. In addition to personal assistance, our pharmacy offers thousands of professional quality health care products. No matter what you come in for, we’ll make sure you’re well looked after. Read comments shared by some of our happy customers. This community is fortunate to have such a caring, and skilled group of people at this pharmacy. I have had hundreds of happy patients have Surlang Pharmacy care for them. Great work Surlang! Save on professional quality home healthcare products. Find out what our current in-store specials and promotions are.